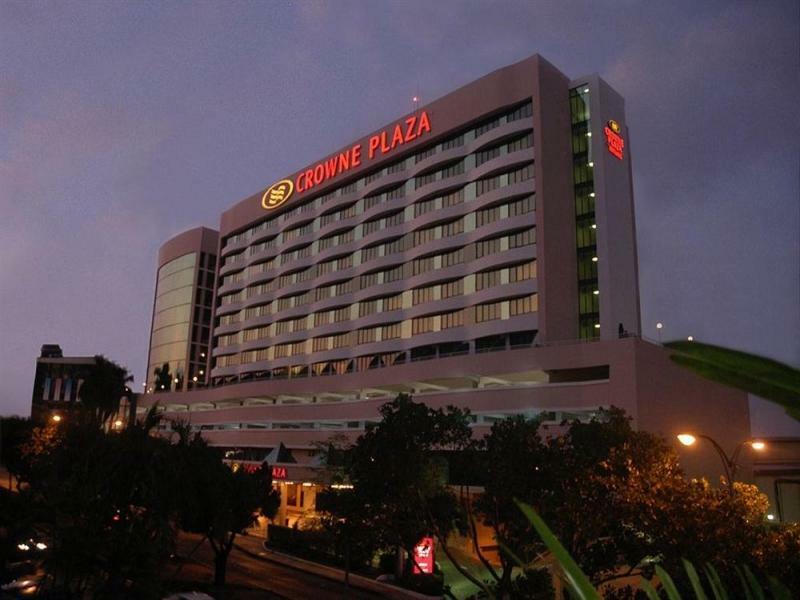 ﻿ Book Crowne Plaza Panama, El Cangrejo (Panama City) - 2019 PRICES FROM A$116! Crowne Plaza is located in the Financial District of Panama City and a short distance from restaurants and shops. It offers a 24-hour fitness centre, outdoor pool and a business centre plus meeting facilities. 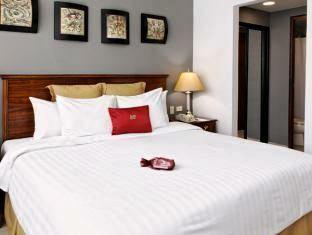 The fresh-decorated rooms and suites are air conditioned and offer ironing appliances, working desks and a coffee maker. Flat-screen cable TV, a mini bar and a hairdryer are also in-room amenities. The bathrooms are private and provide free toiletries. The Crown Plaza Panama's on-site restaurant is specialized in typical Panamanian dishes and features a lunch buffet. The Cocktail Lounge offers the guests a variety of drinks. Located on Manuel Espino Batista Avenue, Crown Plaza Panama is 10 minutes’ drive from the Historic Centre and the Panama Channel Museum. le lieu où est situé cet hôtel. in questo hotel soggiorno soprattutto per lavoro, mi sento a mio agio ed è confortevole che mi permette di raggiungere il mio cliente con facilità. le stanze sono pulite, la colazione non è il massimo e i taxi a panama sono molto cari.